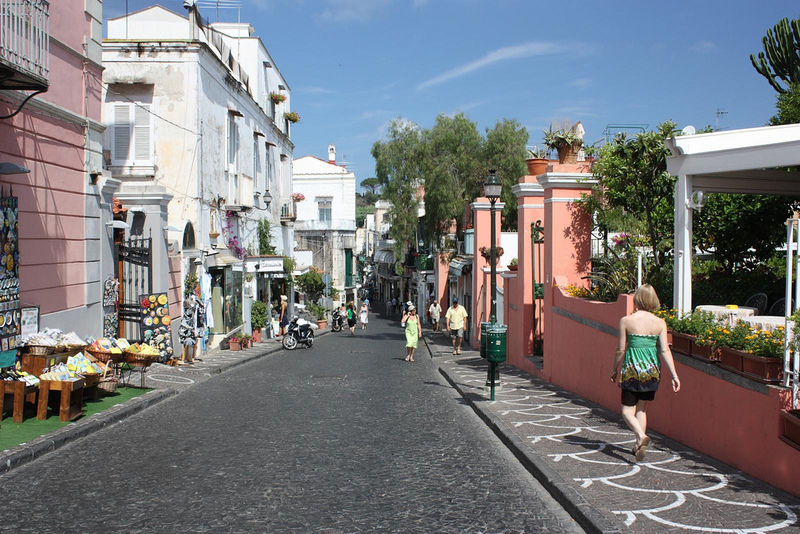 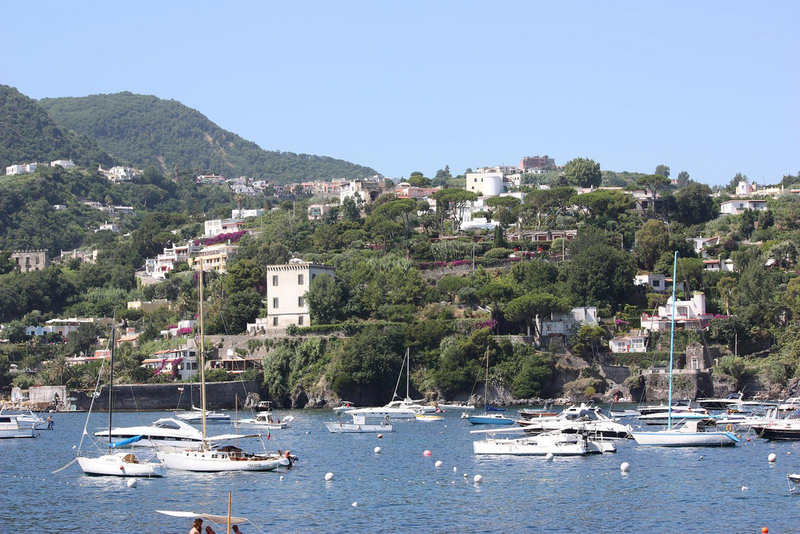 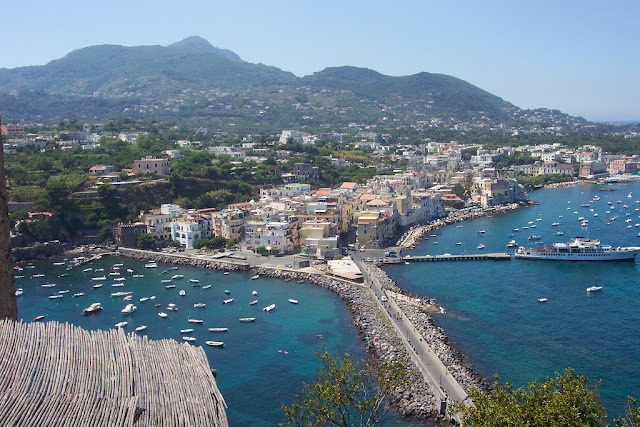 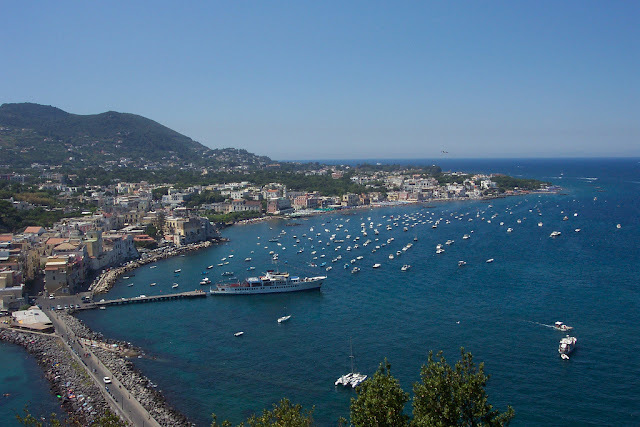 Ischia is the largest island in the bay of Naples and is considered by many to be the most beautiful, (though Capri is considerably more famous). 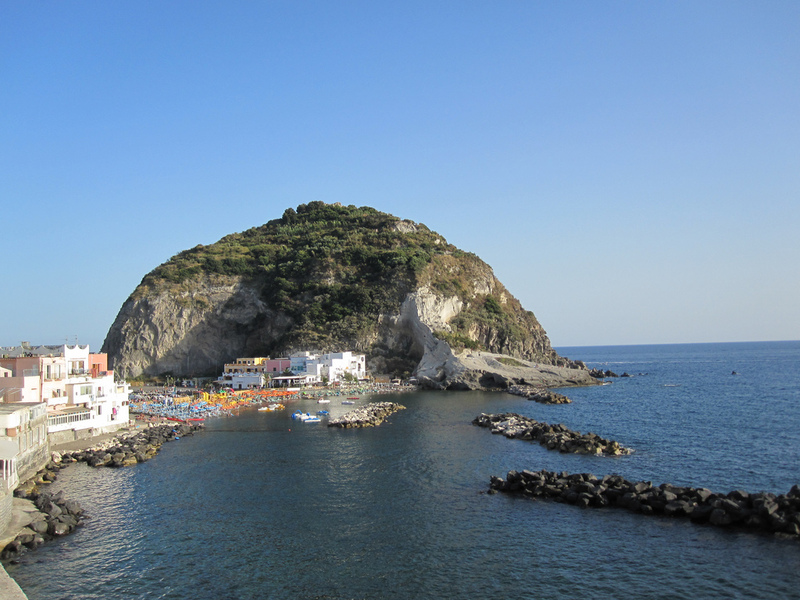 The island is a 10 km from east to west and 7 km north to south. 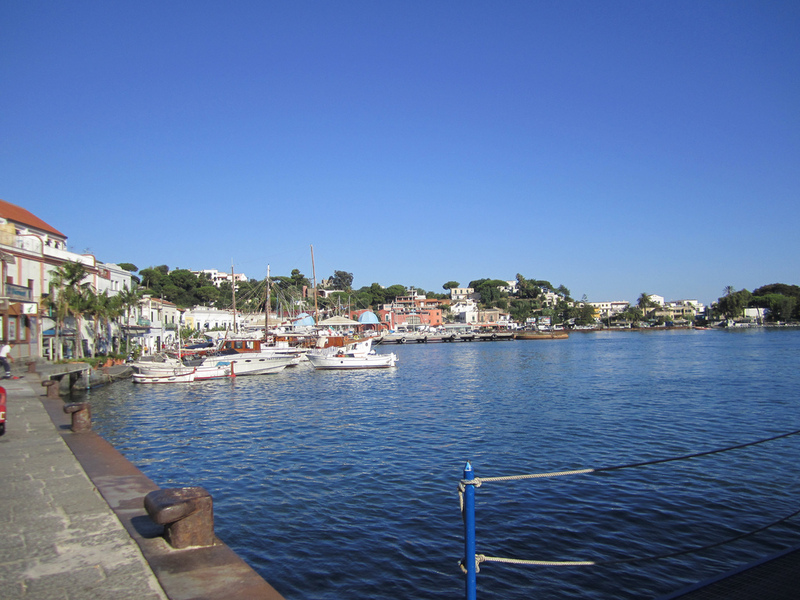 The circumference is approximately 36 Km and his geographical position allows for mild climate, which attracts many of visitors annually. 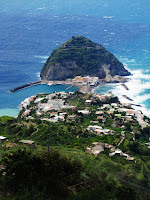 The tourist seasom starts at the beginnig of march until the end of november. The island is like one massive floating green-house, with tropical plants like palm trees, Hybiscus flowers, lemon and orange trees lining the roads and turquoise waters kissing the shores. Ischia is known for its spectacular white sand beaches and thanks to its volcanic origins, the island offers thermal waters, from renowned therapeutic properties, known and appreciated since antiquity. 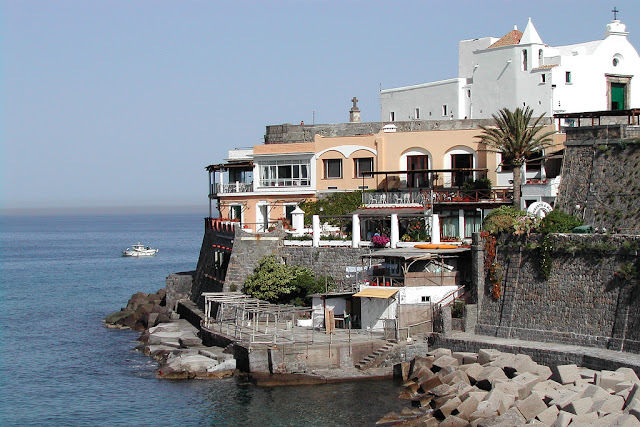 The main industry is tourism, centering on thermal spas that cater mostly to European. Hotels and spas in Ischia don't cost nearly as much as you may expect them to and in the off-season, some incredible bargains can be found at many hotels around the island. 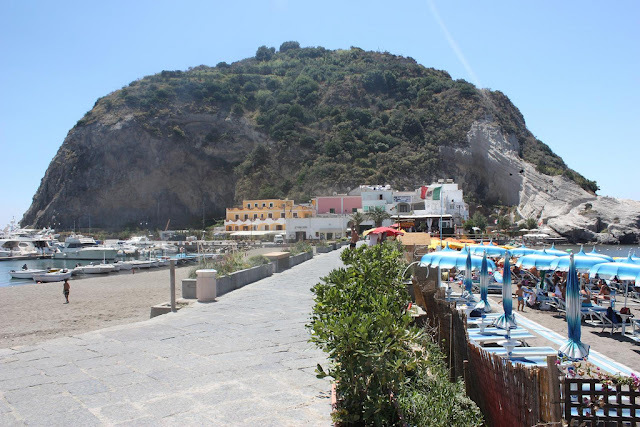 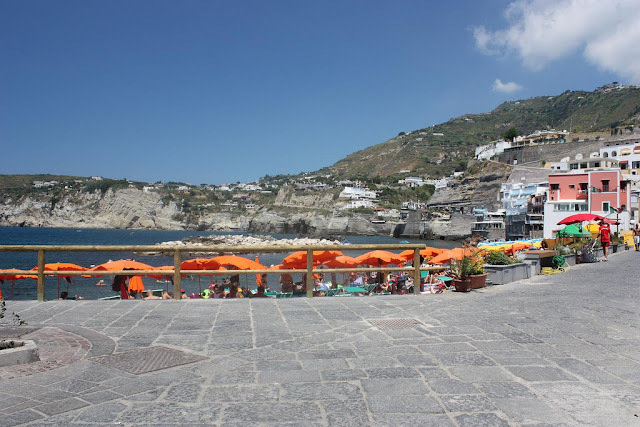 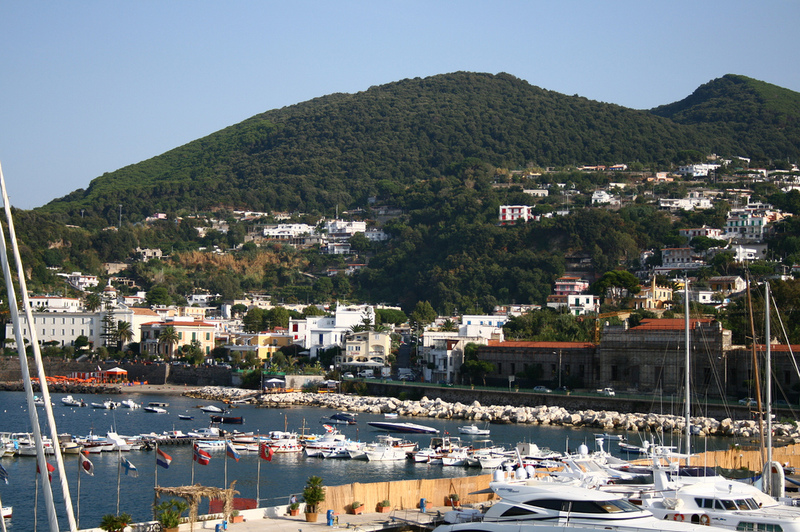 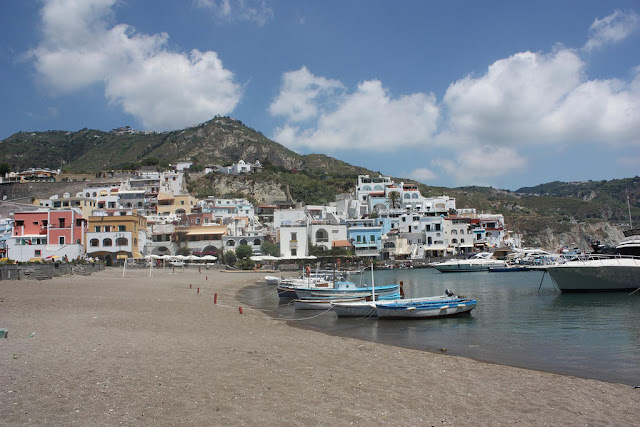 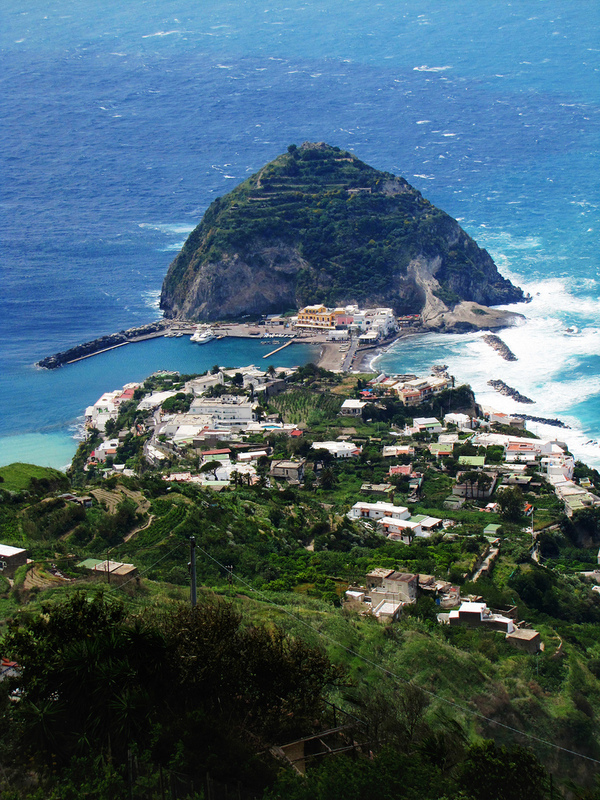 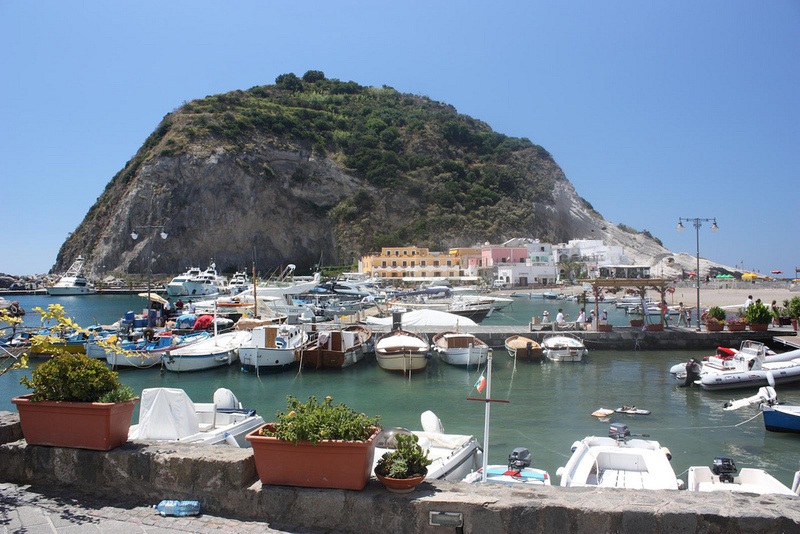 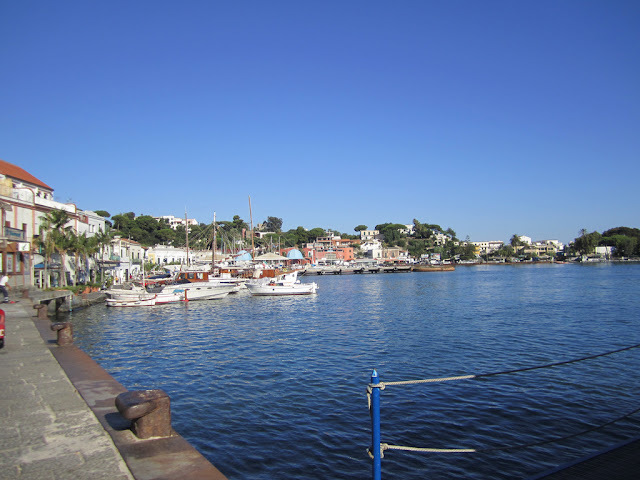 There are many kinds of accommodation available on the island of Ischia, for all budgets and needs. If you want to stay in a place where you can spend time dedicated to your well-being, you can choose from one of the several hotels in Ischia that have thermal pools and beauty farms. There is no end of choice in the range of categories of accommodation: the island has hotels from one-star to five-star classification. 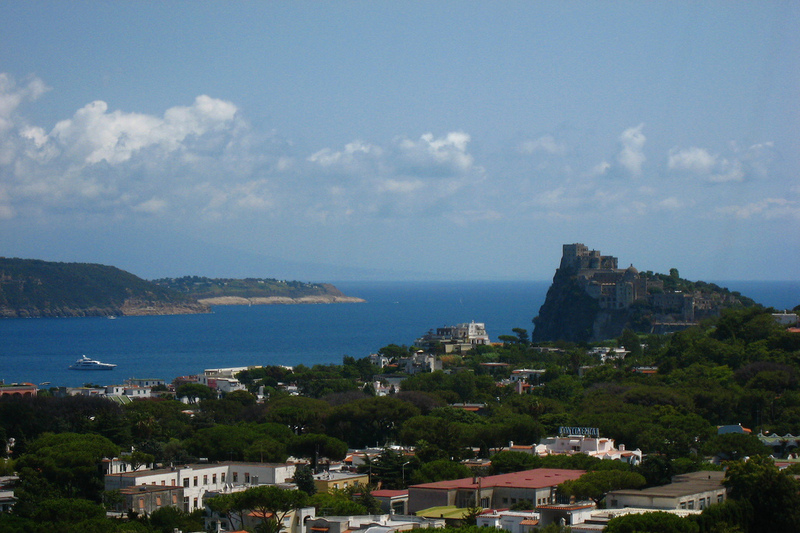 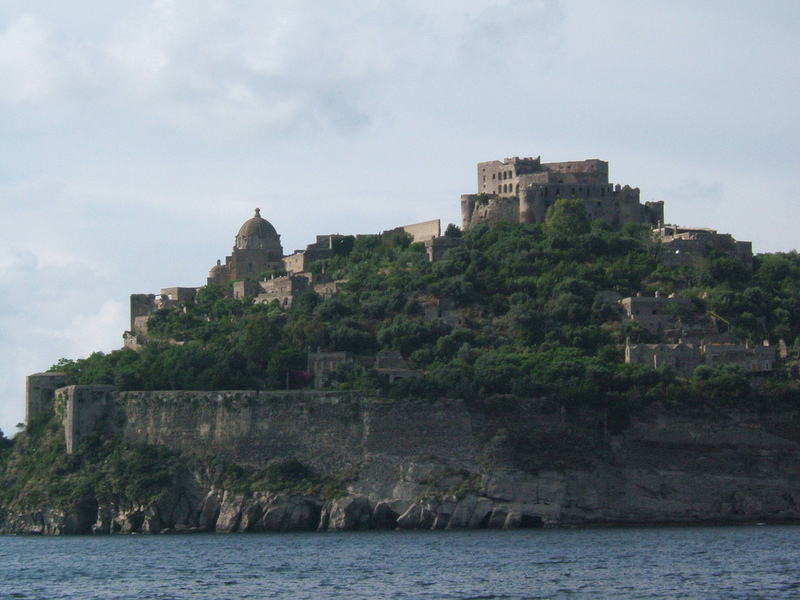 Ischia's most famous landmark is the Castello Aragonese. 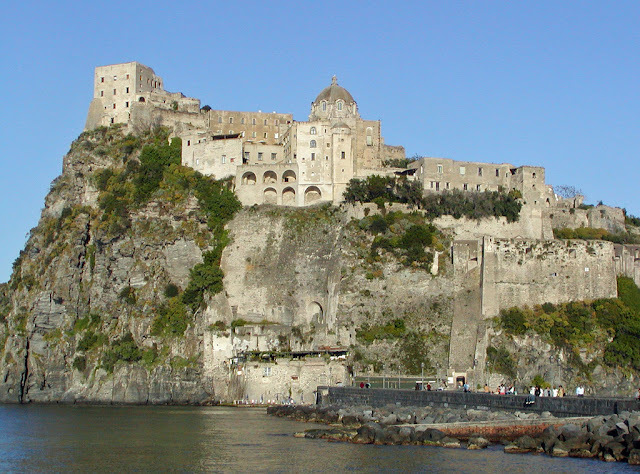 The Castle,which sits on a rocky islet just off Ischia Ponte is an enormous complex comprising a 14th century cathedral and several smaller churches. Inside the complex, there is a weaponry museum (Museo delle Armi) that has a collection of torture tools and various medieval armoury. 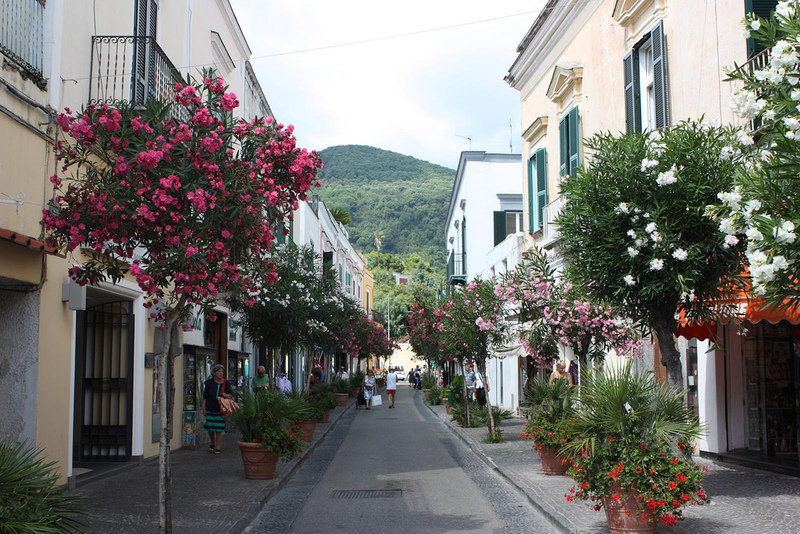 On the island u can do all type of activity In addition to walking, swimming, cycling or scuba-diving there are beautiful gardens to explore on Ischia, such as La Mortella, a garden that is home to over 1000 rare exotic plants that flourish here.